Immanuel Kant introduced us to a new way of doing philosophy which shows how the human person can grasp only those features of his or her world which he or she is able to realize through his or her own particular mode of experience. Whatsoever appears on the horizon of human consciousness must appear under the determinate conditions of space and time. Therefore human knowledge is limited. We can never have one to one correspondence with the object of knowledge. For transcendental philosophical reflection, everything which appears in human experience is phenomena. 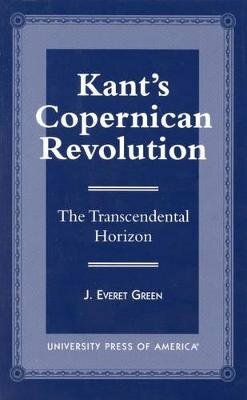 The novelty of Kant's experimental method in philosophy opens up new ways of exploring and understanding what is involved in the knowing process.